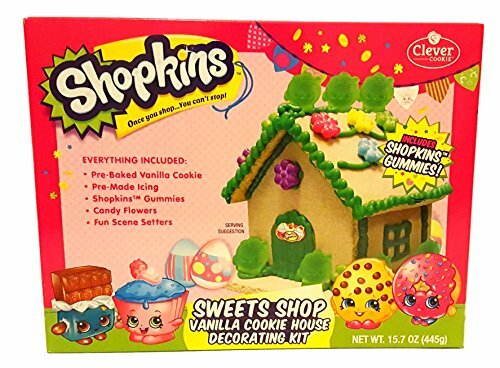 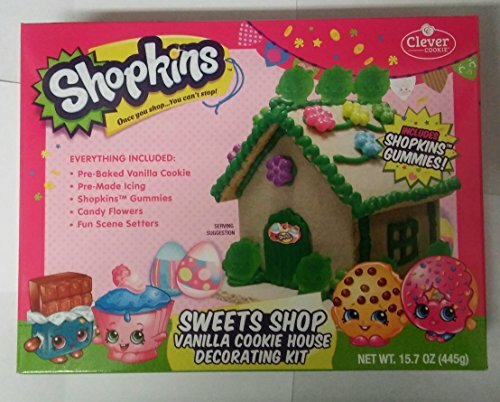 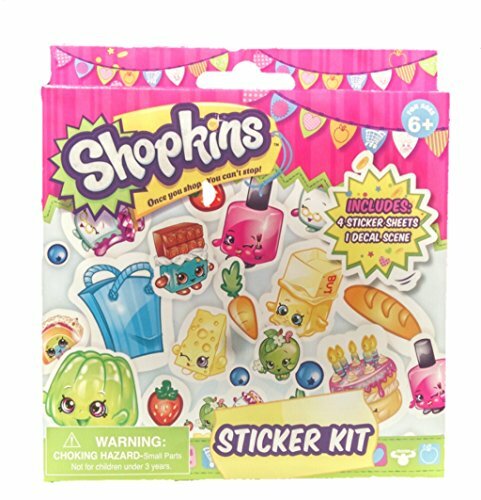 Your kids are sure to have a blast with this Shopkins Drawing, Art Package. 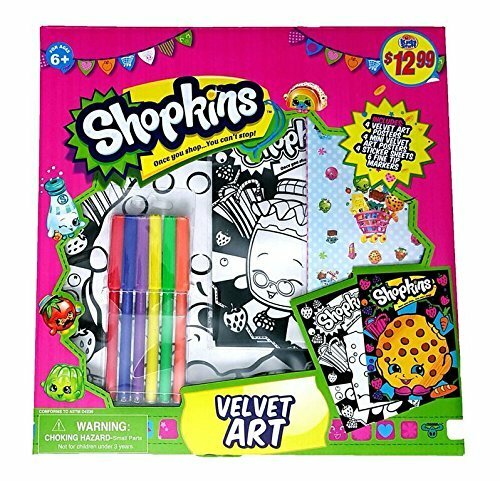 Comes with 4 Velvet Art Posters, 4 Mini Velvet Art Poster, 4 Sticker Sheets, 6 Fine Tip Markers great for coloring, coordination, and child development, and learning. 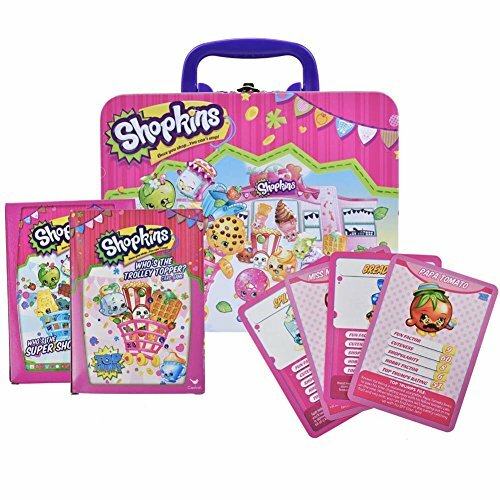 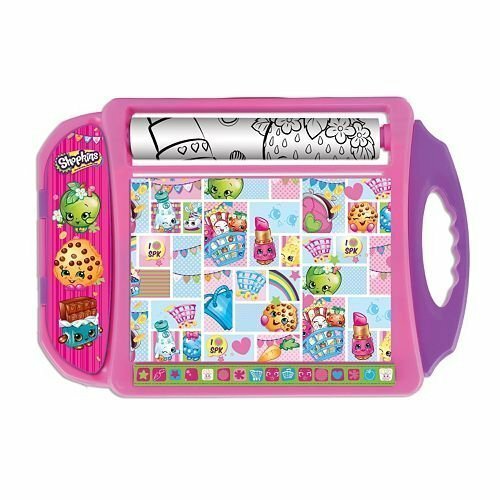 Write, draw, color, do homework, or any other activity you can think of on this Shopkins Doodle Desk! 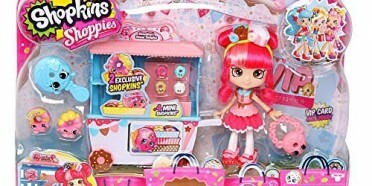 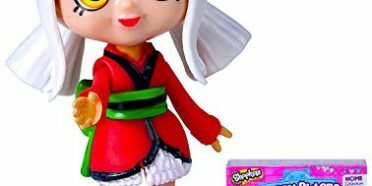 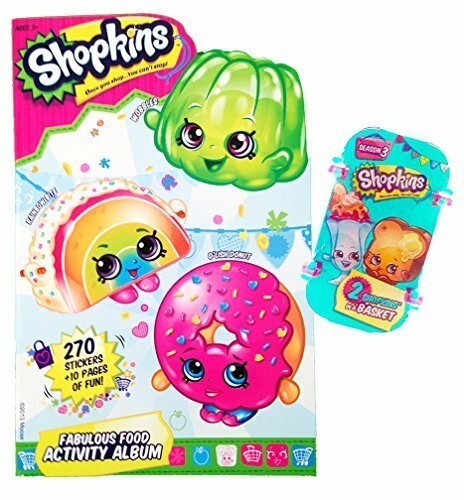 Kids can enjoy Shopkins activities anywhere. 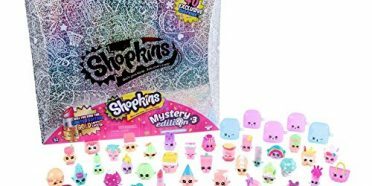 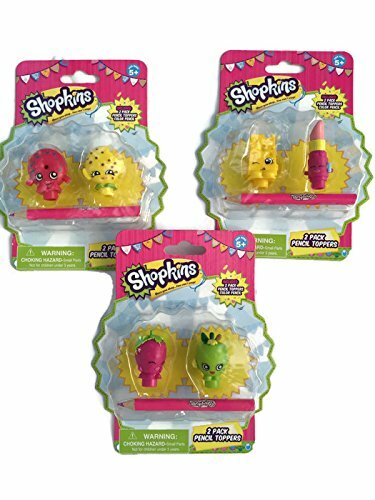 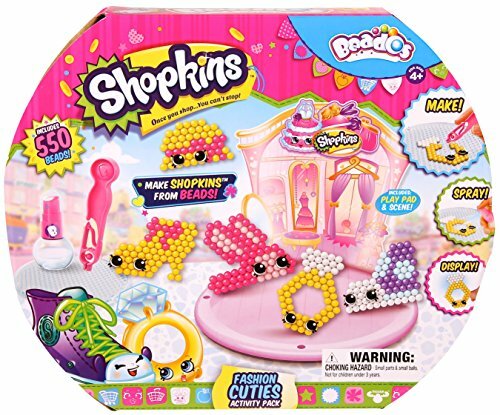 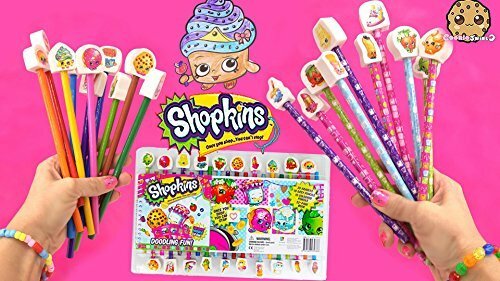 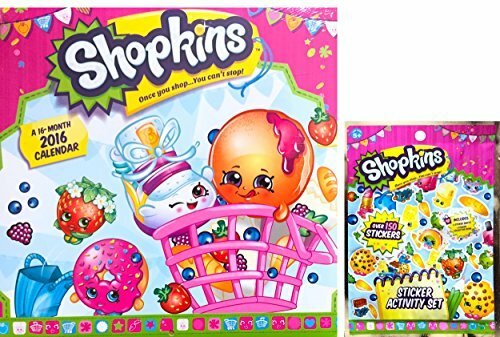 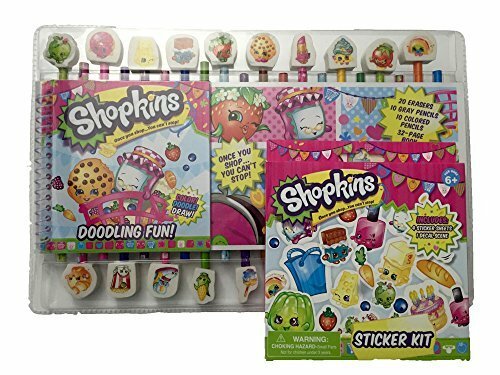 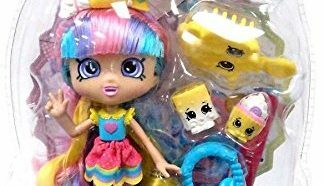 Shopkins Doodling Fun Pencils, Activity Book, Erasers, and Boxed Sticker Bundle! 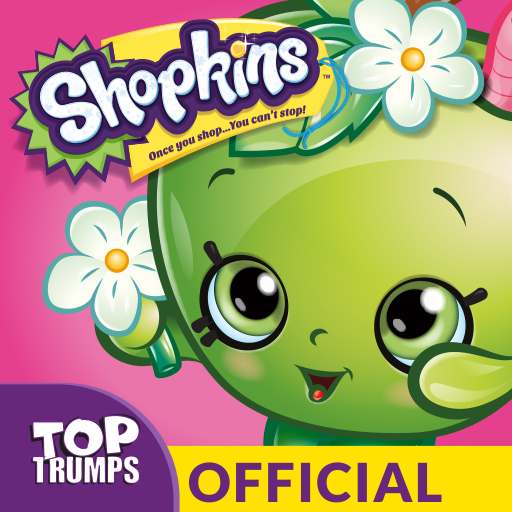 A great addition to your Shopkins collection! 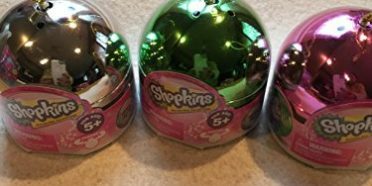 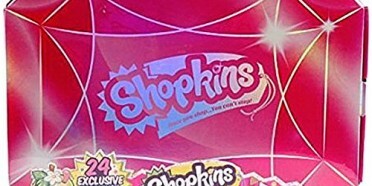 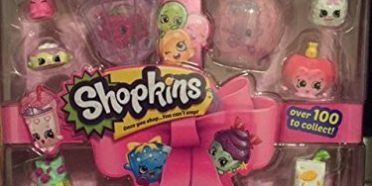 Shopkins! 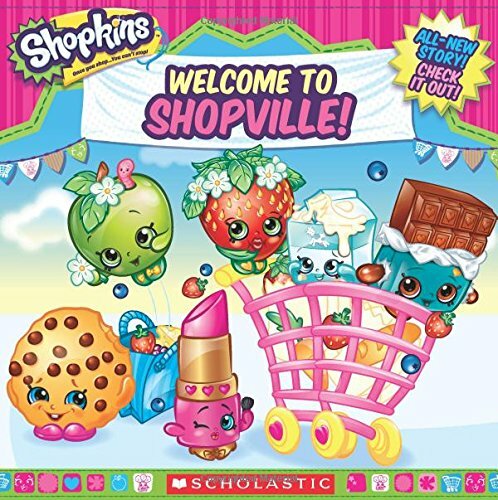 Once you shop…You can’t stop! 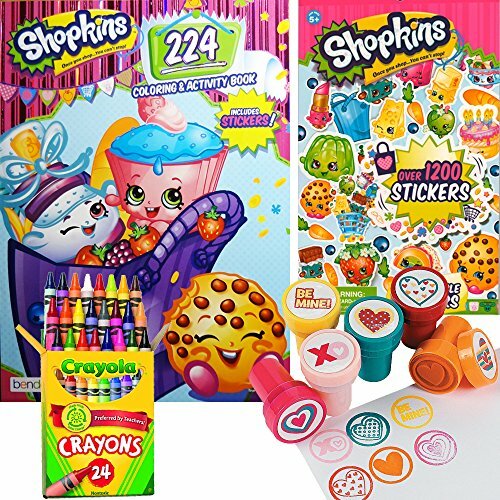 Color, Doodle,& Draw with this fun pencil pack and activity book! 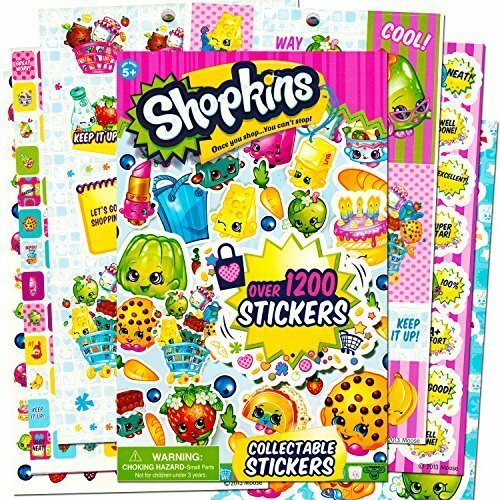 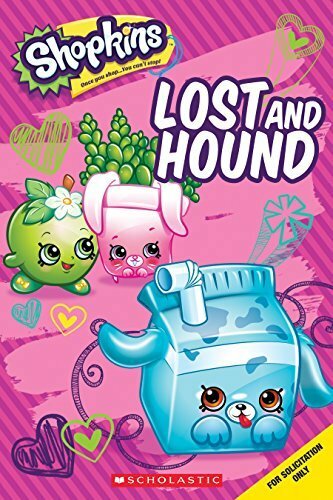 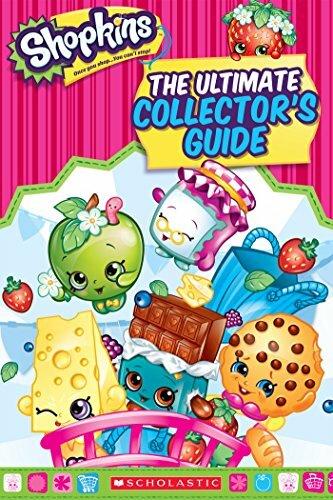 Includes 20 pencils (10 gray, 10 colored), 20 erasers featuring fun shopkins characters, and a 32-page activity book!